Londoner Janette Beckman began her career at the dawn of punk rock working for The Face and Melody Maker. She shot bands from The Clash to Boy George as well as 3 Police album covers. Her powerful portraits celebrating this music and style are collected in 'Made in the UK: The Music of Attitude, 1977-1982' (PowerHouseBooks 2005). When she moved to New York in 1982, she was drawn to the underground Hip Hop scene. 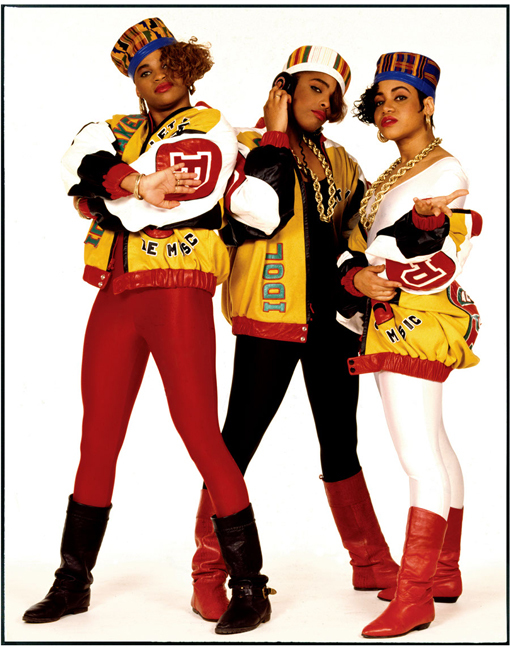 Her photographs of pioneers Run DMC, Slick Rick, Salt'n'Pepa, Grandmaster Flash and 1980's style are collected in "The Breaks, Stylin and Profilin 1982-1990" (PowerHouse Books 2007). In 2011 Dashwood Books published ‘El Hoyo Maravilla,’ a collection of Janette’s photographs of an East LA gang. Her photographs have recently been exhibited at: HVW8 LA, Analogue Toronto, Belleville Paris, Morrison Hotel Gallery NYC, Project Space LA, Paul Smith London, Tower RecordsTokyo, Collette Paris, Blender Gallery Sydney, Proud Gallery London as well as others. Janette lives and works in New York City. She is the New York editor for the British style magazine Jocks&Nerds.